Kartemquin is thrilled to share that both Abacus: Small Enough to Jail, and Edith+Eddie have earned nominations for 2018 News & Documentary Emmy® Awards. 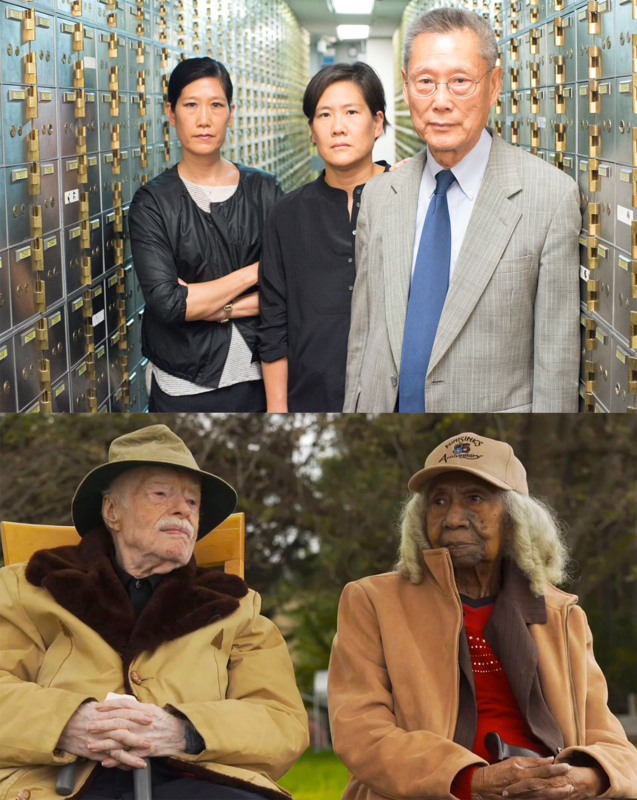 Nominated for the Outstanding Business and Economic Documentary Emmy® is Abacus: Small Enough to Jail, the incredible saga of the Chinese immigrant Sung family, owners of Abacus Federal Savings of Chinatown, New York. Accused of mortgage fraud by Manhattan District Attorney Cyrus R. Vance, Jr., Abacus becomes the only U.S. bank to face criminal charges in the wake of the 2008 financial crisis. The indictment and subsequent trial forces the Sung family to defend themselves – and their bank’s legacy in the Chinatown community – over the course of a five-year legal battle. Nominated for the Outstanding Short Documentary Emmy® is Edith+Eddie, the story of Edith Hill and Eddie Harrison, America's oldest interracial newlyweds at ages 95 and 96. Their love story is disrupted by a family feud that threatens to tear the couple apart. In 2016, Kartemquin films The Homestretch and Life Itself won the Emmy Award for Outstanding Business and Economic Reporting – Long Form and the Emmy for Outstanding Editing: Documentary and Long Form, respectively. In 2013 Kartemquin film The Interrupters won the Emmy for Outstanding Informational Programming - Long-form. In 1998, Kartemquin film Vietnam, Long Time Coming won the Emmy for Best Documentary. Our films In the Family and Higher Goals.